I thought I would do a giveaway just to say thank you for all your support. I have been enjoying my blog so much more lately and its all thanks to you. I have been feeling very creative and inspired to post so much more, every tweet, message and email makes me smile. So I wanted to make one of you smile by giving you the chance to win this little gift I have made up from Primark. I want to be able to do more like this so that I can give away more to you who read my blog. I wish I could send every one a parcel like this that enter but its not possible. I hope you love this giveaway just as much as I do, it was fun thinking about what to put into it. I wanted something different too, I usually do all beauty products but I am a huge fan of Primark. 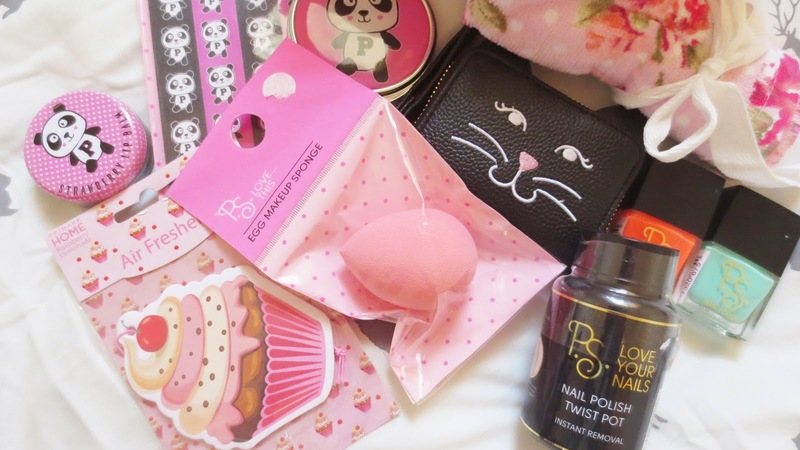 I even got to sneak in some panda related items, they are just so cute. Let me know what you think about this giveaway and I could do more for you in the future. Strawberry Lip balm with a panda on it! Good luck and thank you for all the support you give me and this is open internationally. Why would you love to win this giveaway? I absolutely love everything in the giveaway, so cute! Love pandas too! 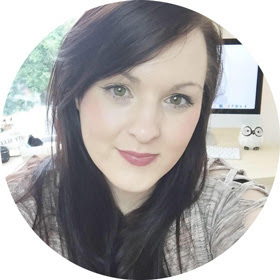 Awww such a cute little package :) Glad you're loving blogging! I would love to win because these products look awesome!! I love pandas so would love to win - love all the panda items! 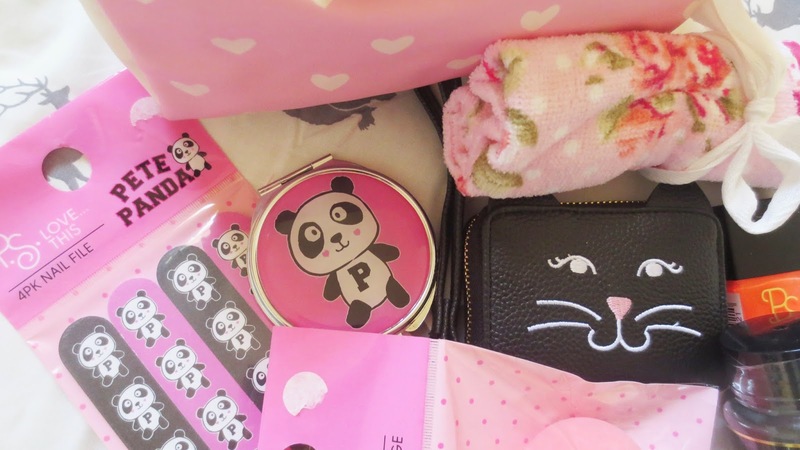 Great post, :D. How cute are those pandas, :D. Just love Primark, they have great stuff! I haven't tried anything from Primark yet! Because i want to try the makeup sponge ! fab giveaway - id love to win cause they are super duper girly! I'd love to win because this prize is soo cute! because i havent try any primark products yet! Hello~! 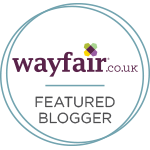 I have just now come across your blog and I love all of the products you post! I'm following on Twitter, Facebook, Bloglovin ect. In my country we don't have those!They are so cute goodies! They are all just so gorgeous. I would keep some myself & give some to my friend who's birthday is next month as she loves Primark. I love pandas and the compact looks so cute! i love trying new makeup and having fun with new products!! I would love to win this as I always hear about fab things in Primark and I haven't gone one that near to me so I would love this. I'd love to win this bundle as I have been wanting to try their nail polishes and twist pot remover but haven't got round to it yet. Plus its sooooo cute!! I'd love to win as it's my birthday on Saturday and I'd love a treat! so many fun things to try. I've never bought anything like this from Primark so would love to give them a try. There's some lovely thing's that I would love to share with my daughter and neices.